Rasta Lion will be king of your Jungle. 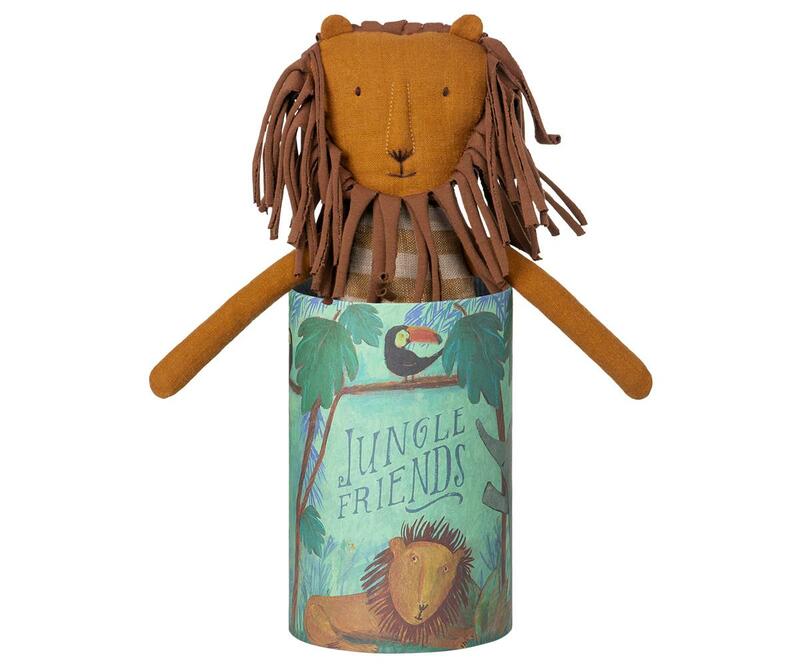 Jungle friends arrive in an gift box. 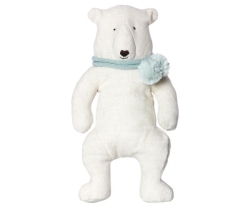 All friends are handmade in natural fabrics like linen and cotton. Each animal has beautiful embroided details.